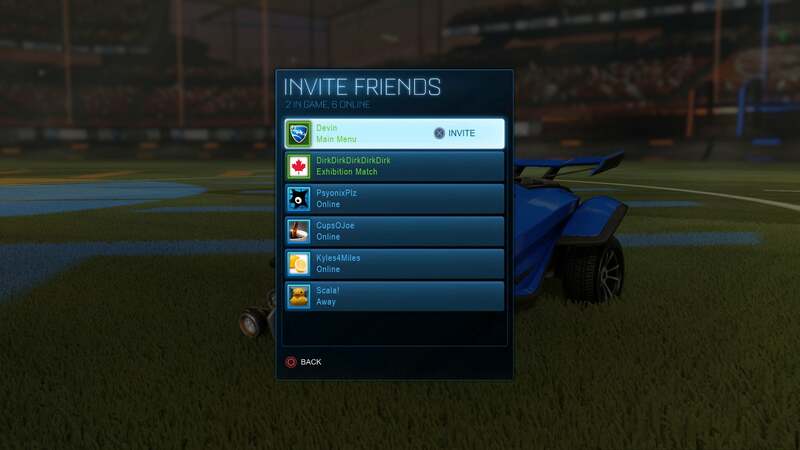 Rocket League remains one of the most popular online games even two years and a half after launch. 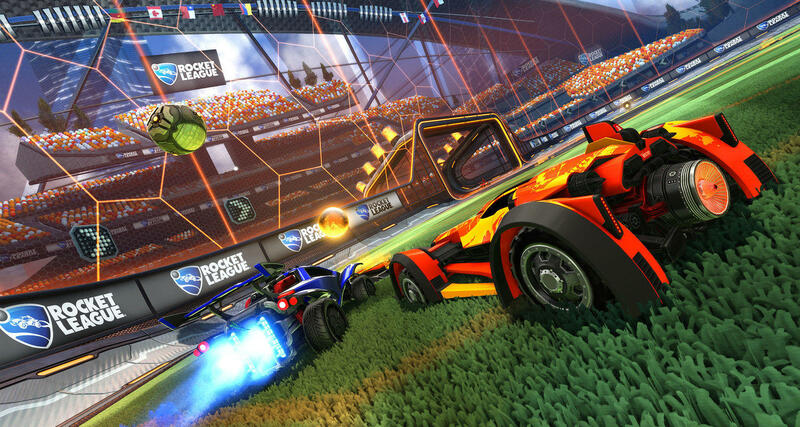 Psyonix just revealed the highly awaited 2018 Roadmap for the game, which will add an in-game Tournaments feature, cross-platform parties, visual and performance improvements to Rocket League on Nintendo Switch and eventually Xbox One X support, though that’s apparently coming in late 2018. Hi everybody! With our next update fast approaching, we wanted to share with you some of our plans for the first few months of 2018. We’re testing out a new update schedule this year that alternates Content Updates – which include things like new Competitive Seasons (and rewards), Maps, Events, and DLC – with Feature Updates that focus on new functionality like Tournaments or Cross-Platform Parties. This alternating schedule lets us update on a more frequent and regular cycle, guarantees you won’t have to wait too long between Competitive Seasons, and lets us spend more time perfecting and bug fixing features before they go live. With that in mind, here are the highlights of what you can look forward to in the months ahead. That’s just a quick look at the major highlights that are coming up to Rocket League this year, and look out for the February Update next week (pending first-party certification approvals) when it launches on all platforms February 7.